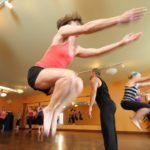 Celebrate Brazilian rhythm and dance in these fun and energetic classes. 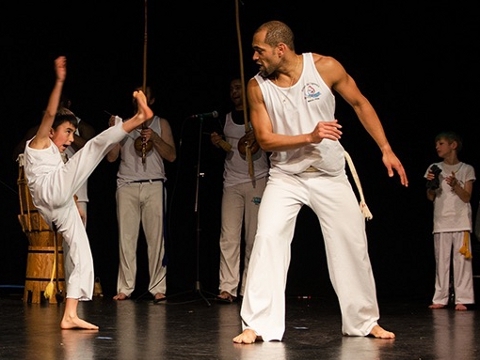 Join our Capoeira (Brazilian martial art) classes for adults and youth of all skill levels. 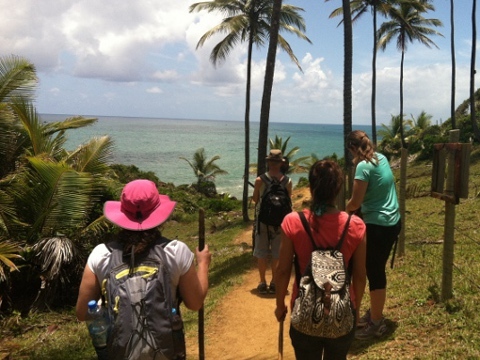 Experience the magic of Bahia, Brazil through the eyes of a native. 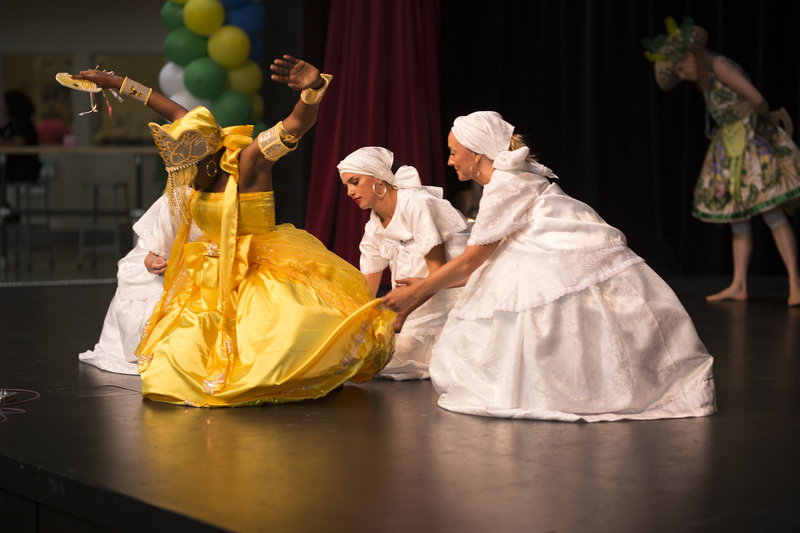 Bahia In Motion offers performances and workshops in Brazilian dance and Capoeira. Wonderful, welcoming teachers & community. Watching my children grow in their strength, confidence & cultural awareness has been a joy. 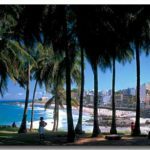 Brazil tours have a very 'insider' feel to them. I got to experience Brazil in a very intimate and personal way. The best part is the community that the class brings. Everybody is supportive, friendly, fun and always inclusive. I've traveled to many wonderful places around the world. 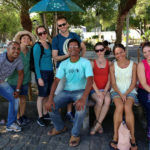 Bahia in Motion's trip to Bahia was definitely one of my favorites! 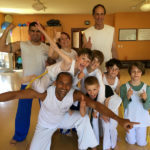 Mestre Pitta's enthusiasm and energy for Capoeira is undeniable and extremely contagious! Daniel Nery dos Santos Filho and Aileen Panke are co-creators of Bahia In Motion, an organization offering Brazilian dance and Capoeira to adults and youth, and tours to Bahia, Brazil. Their story began in Salvador, Brazil where they met in 2004 studying dance. They shared a dream of opening a studio which offered a place to build community and promote wellness. In 2008 they married and moved to Seattle, WA. They have worked diligently over the past 8 years to create Bahia In Motion and Grupo de Capoeira Moringa de Barro. 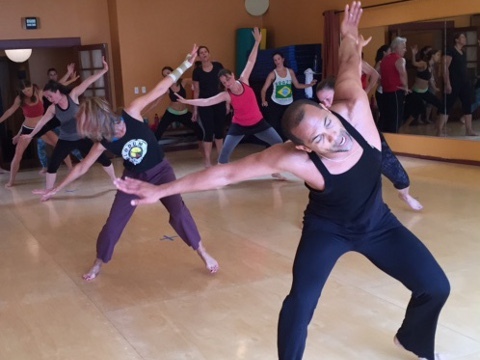 Bahia In Motion has partnered with several Seattle-based schools and organizations including Pacific Northwest Ballet, Spectrum Dance Theater and Cornish College of the Arts. 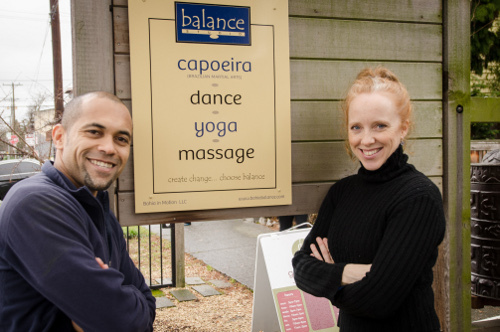 In June 2012, they opened Balance Studio in the Fremont neighborhood of Seattle where they now hold their weekly Capoeira and Afro-Brazilian dance classes. Daniel and Aileen’s work is rooted in their firm belief of the importance of a balanced body, mind and spirit and the integral role the arts play in nurturing this balance. They are committed to building community and enriching the lives of individuals across the lifespan.